Tumblr is teasing its own live-streaming service dubbed “Live Video” through its blog. Tumblr is only cryptically teasing it through some GIFs and with what seems like some sort of schedule. 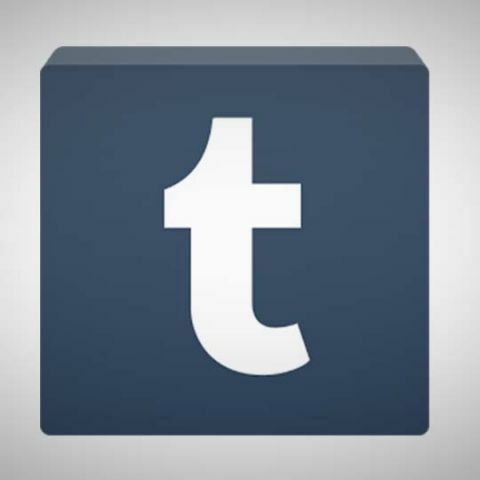 It has been confirmed by sources that the blog in-fact is official and Tumblr will be launching their own live video streaming service. Additional posts also show that there will be a Q&A session with Adam J. Kurtz, a Harlem Globetrotter. There’s also a line that suggests a live stream from Mars as well. Tumblr’s entry into the world of live-streaming seems somewhat late, considering the likes of Google (with YouTube), Facebook (with Facebook Live), Twitch and Periscope have been around for quite a while. It’s also unclear whether Tumblr will develop their own broadcast software or use present ones in the market, such as XSplit. This comes as a major feature addition for Tumblr after Yahoo acquired it. Yahoo itself has been in a bit of a turmoil lately looking for people to acquire the company and also announcing the shut down of its Messenger service. It will be interesting to see how people respond to Tumblr now offering video streaming and if Yahoo can indeed turn the tables.